First: Forget about it. Nothing is permanent—at least not in the way advertising mavens augur. Second: OK—if you insist—make your message about someone else. Make your message give back more than it takes in. “GE” branded on a rock would never last. Even the Apple logo will be chiseled away by Microsoft rebels. But a man with jointed wings, well, who can resist that story? Who can resist the story about the “Thunder Being”? Prehistoric peoples stopped by these ancient rocks to tell their version of the human condition. 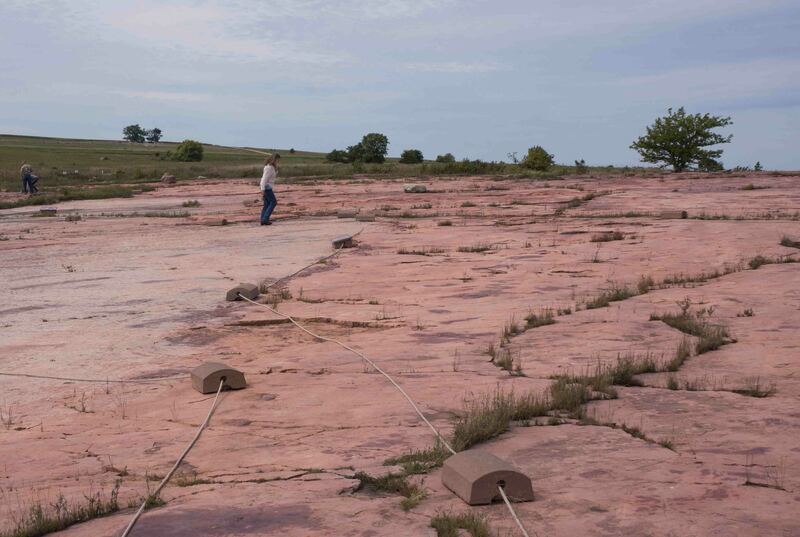 So they carved/picked/incised/abraded their messages into the exposed Sioux quartzite outside Comfrey, Minnesota long before there was a Comfrey or a Minnesota or a U.S. of A. Maybe before the pyramids and Stonehenge. Ancients left messages here to direct and entertain passers-by. Why make your message permanent? We understand marketing communications for companies—it’s about keeping the wheels of commerce turning. But you personally—what messages do you have to communicate? And why would you make them permanent? I argue that your take on the human condition comes out in the way you do your work, the way you interact with family, friends, colleagues, and even the way you see/refuse to see the homeless guy at the end of the exit ramp. And all these daily interactions amount to a carving and incising that is far more permanent than any of us imagine. 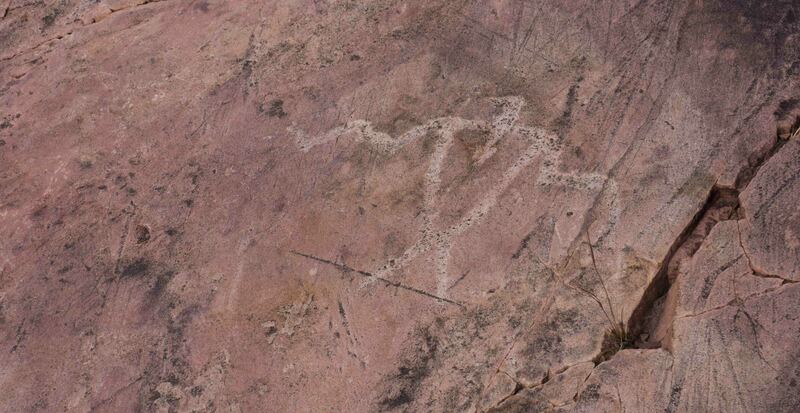 The Jeffers Petroglyphs tell a story that became a destination. Our conversations have an enormous (cumulative) effect on the people around us. An effect that may move through generations. What exactly is your message, anyway? Posted in Ancient Text, art and work, Audience, Brand building, Communication is about relationship, copywriting, curiosities, Dumb Sketch, Image and text, photography, Rhetoric, The Human Condition, What is remarkable?